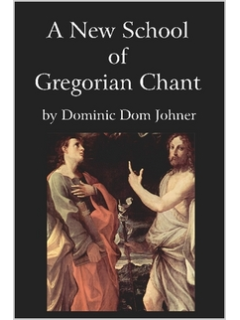 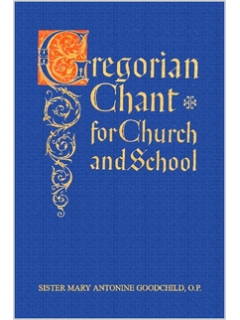 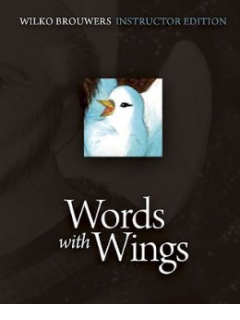 Here is the classic that kicked off many generations of rigorous and brilliant music pedagogy for children, especially those in Catholic schools who were trained for singing chant. 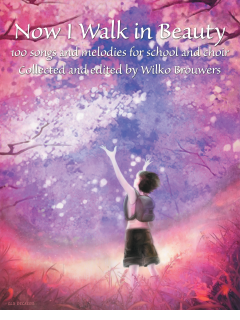 But its use is not limited to this: it provides a sound foundation for all music training, teaching theory, pitch, and rhythm with great attention to detail. 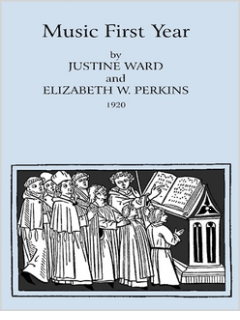 Experts today are rediscovering the wisdom and power of the Ward Method, of which this is the very first book from 1920.